Over the years we’ve never really sought the limelight, preferring to quietly work away delivering the best-made classics to independent stores and supermarkets around the country. We know that trade awards are nice to have, but more important to us is the brilliant feedback, we get almost every day, sent to us by our customers. Check out some of the comments in our news section! 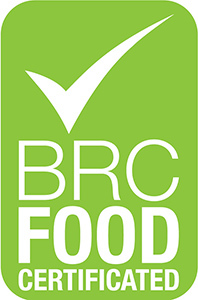 However, we proudly hold the top quality industry recognition – Lakeland Bake bakery is BRC, Grade ‘AA+’ accredited – the highest-level industry standard. Click here to see a copy of our certificate.